Yesterday…a new requirement was added to the 30-day Challenge: PRAY…for a minimum of 15 minutes everyday! Many people underestimate the immeasurable power of Prayer…but once you begin to pray faithfully to God…your life will change for the better! The Lord continues His counsel of variety of issues of life. These involve some of the most delicate and vital duties of the Christian life. On judging others, he does not support the idea of looking unfavorably on the character and actions of others, which leads to the pronouncing of rash, unjust, and unlovely judgments upon them. He was laying a principle of divine administration. Unkind judgment of others will be judicially returned upon ourselves, in the day when God shall judge the secrets of men by Jesus Christ. He give more instructions for prayer. Ask . . . seek . . . knock: We see a progressive intensity, going from ask to seek to knock. Jesus tells us to have intensity and passion in prayer. 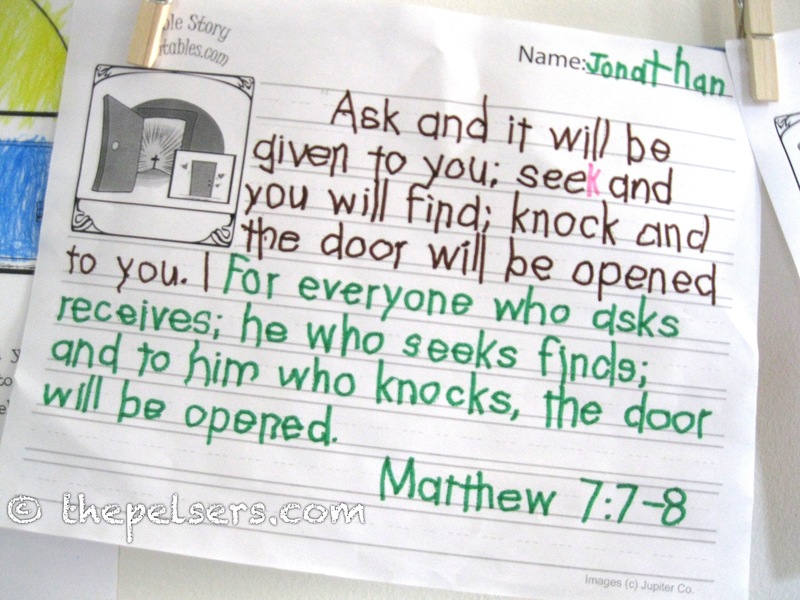 Ask and it will be given to you: God promises an answer to the one who diligently seeks Him. In verse 9-11 the Lord vividly illustrates the giving nature of God. He further teaches on how to know the False prophets; He challenges every disciple to take heed to his own salvation; God’s demand that we be doers of the word, not merely hearers. pray that you will not be judgmental of other but have the right attitude towards others. This entry was posted on Monday, January 7th, 2013 at 6:42 am	and posted in 30 Day Challenge (January 2013). You can follow any responses to this entry through the RSS 2.0 feed.